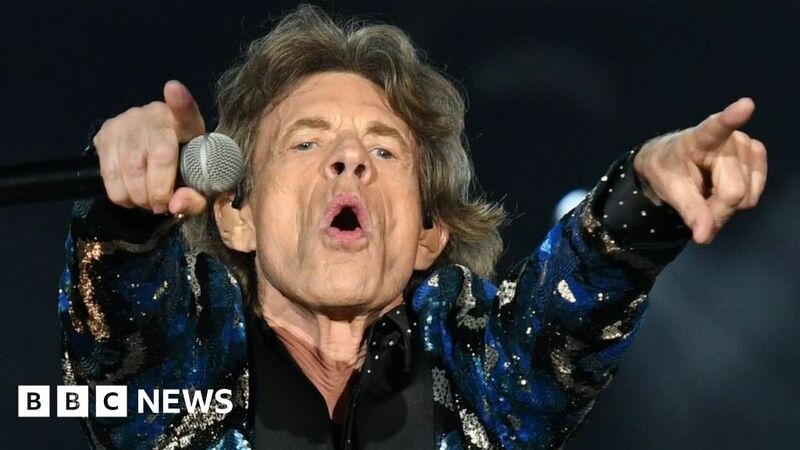 The Rolling Stones frontman Sir Mick Jagger has said he is “on the mend” and “feeling much better” after receiving hospital treatment. In a tweet Jagger, 75, thanked hospital staff “for doing a superb job” as well as fans for their messages of support. Jagger previously apologised to fans for postponing the tour, writing that he was “devastated” and would be “working very hard to be back on stage as soon as I can”.